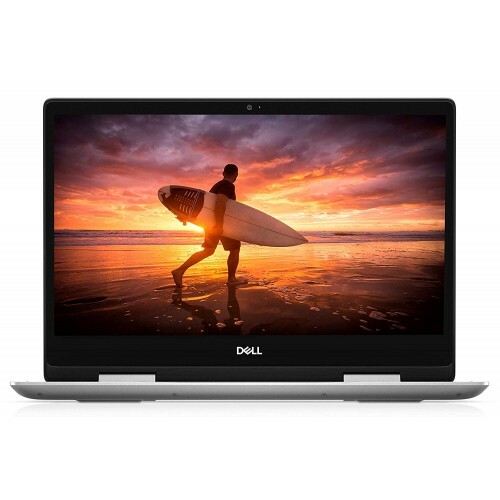 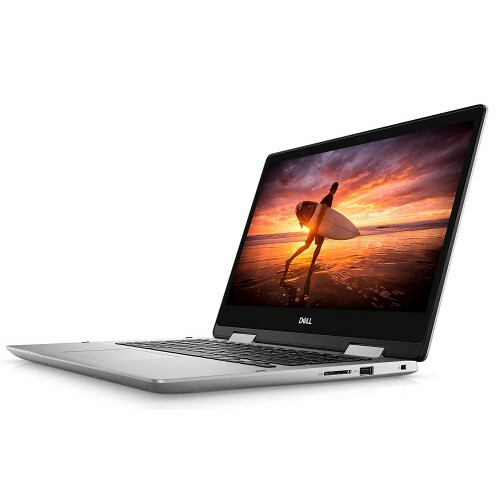 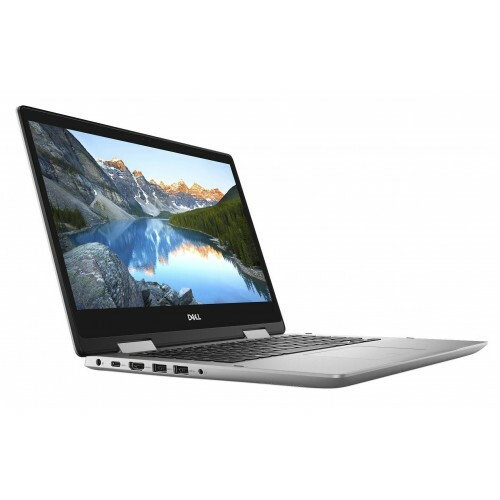 Dell Inspiron 14 2-iN 1-5482 Full HD Touch Laptop with Intel Core i7-8750H Processor (9M Cache, 2.20 GHz up to 4.10 GHz) and 16 GB DDR4 RAM is a sophisticated brand that also contains 512GB SSD to ensure powerful performance for professionals. 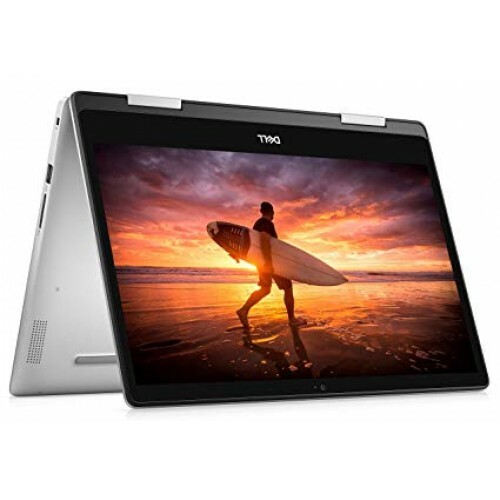 In addition, it has NVIDIA GeForce MX150 with 2GB GDDR5 GRAPHICS, Backlit keyboard, integrated tuned speakers with Waves MaxxAudio Pro technology & HD widescreen camera and Genuine Windows 10. 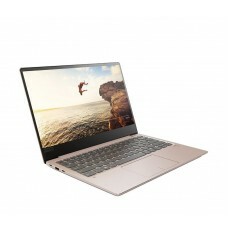 This laptop has high power 3-cell batteries will provide longer power backup on mobility and the approximate weight of only 1.75 kg will ensure high level of portability. 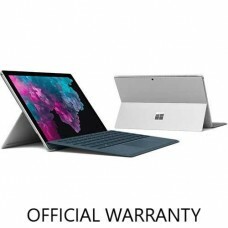 This premium SILVER colored yet powerful device comes with 2 years of limited warranty facility.